Daniel Anton creates Software as a Service (SaaS) products in the Online Marketing space, predominately in the subset of SEO (Search Engine Optimization), with over 30,000 recurring monthly clients; in addition he noticed a need for client 1:1 relationships and manages multi-location marketing agencies focused around SEO, Atlanta and NJ being the two most popular. He is also a decorated war hero, retired as an Infantry Army Ranger Major, serving two tours in Iraq, receiving two bronze star medals. List of military awards and professional achievements on Daniel Anton Military Awards. -Increased Organic SEO rankings based on user metrics, advanced link building, and social engagement. 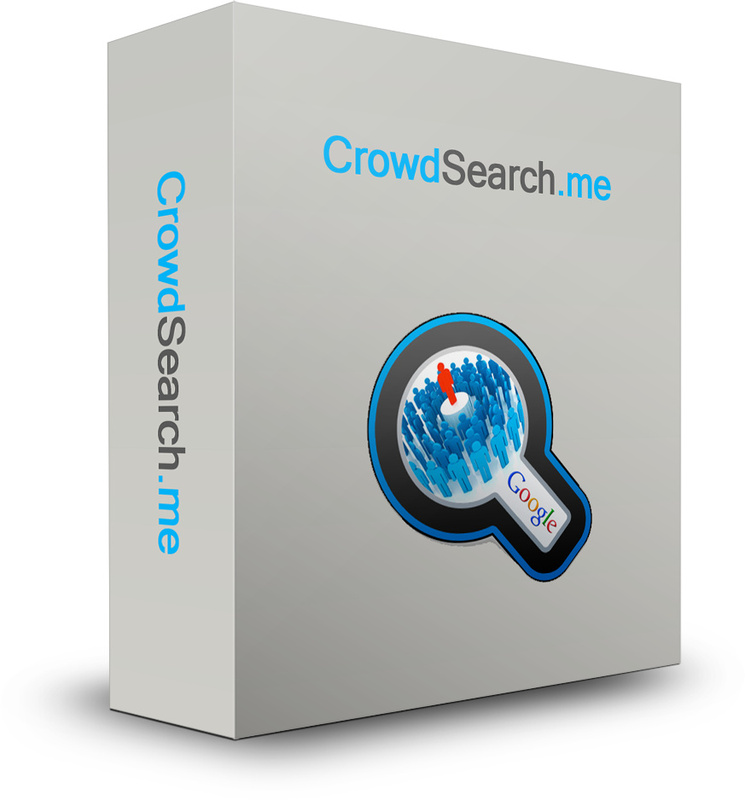 Crowd Search Me is powered by a crowd of searchers, over 250,000 users across multiple apps, devices and screens searching for your website and viewing it which is one of the most important, user metric focused ranking factors. 2. BacklinksIndexer is a service used to help get your backlinks Indexed by Google, Yahoo and Bing. Your backlinks only help you if the major search engines can find them. Also, this service builds links to your links, which enhances their overall value. Best of all, you can enter all your webpages into this system for deep links. Very powerful way to link to your links, or directly to your website to enhance your organic Search Engine Rankings. 3. ? Beta phase software gives access to unique IP address blogs and niches. A big change! Most of the services seem to have no impact from Google Penguin, however Backlinks Indexer has shot up to over 27% indexed and is now so far ahead of the others that its an obvious winner. We can only assume that whatever linking they created has been been given more authority after the last update, it’s a massive jump and shows that whatever they are doing is clearly different to the other services which are all pretty much equal at 16%-17% or so. With over thousands of testimonials, reviews and case studies below is a small portion of what people (industry experts in Search Engine Marketing) have to say about Crowd Search, BacklinksIndexer, and Daniel Anton. Daniel Anton – Digital Entrepreneur, SEO Expert, Investor Copyright © 2019.